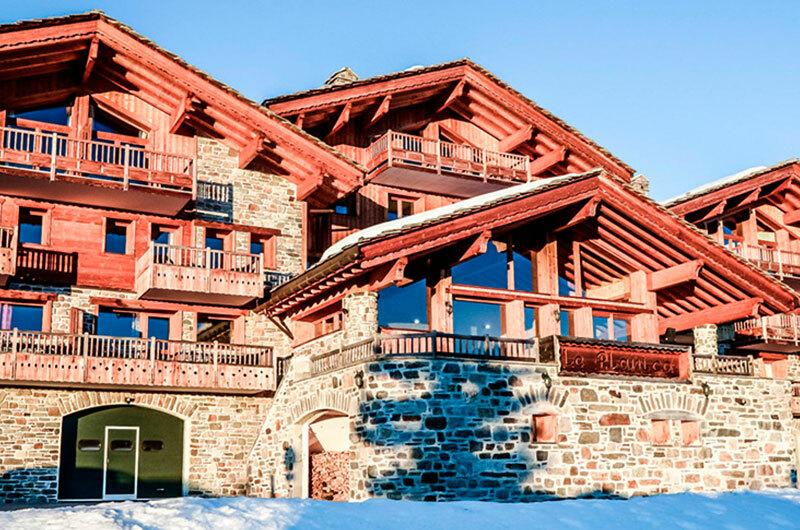 Le Planica, a delightful residence located in the mountain village of La Rosiere, is a natural wood and stone style chalet, built respecting the local architectural style. The chalet offers a range of cosy, modern and spacious apartments for up to 15 people, a great place to spend Christmas with the family or holidaying with friends. 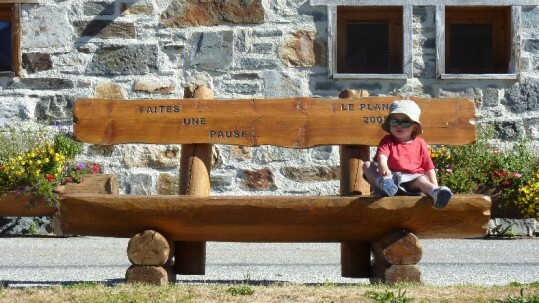 Le Planica offers a warm welcome, a real home from home in the beautiful mountain resort of La Rosiere. 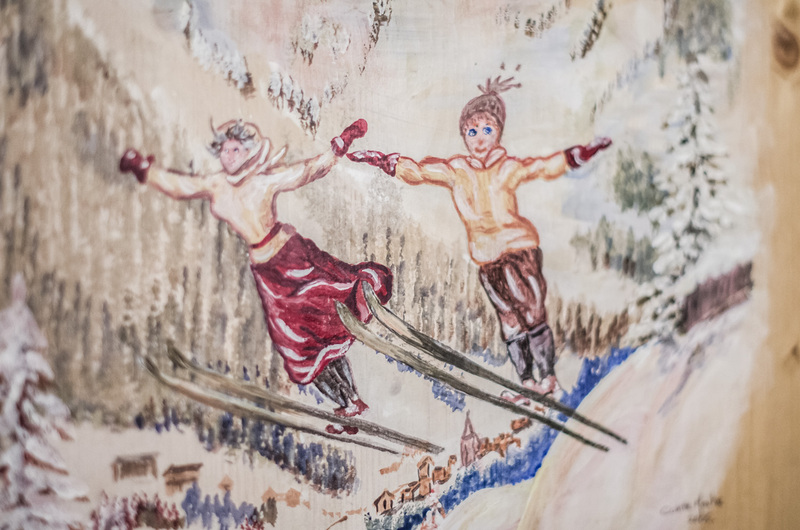 Close at hand, at the foot of the slopes with easy access, Le Planica is next to the lifts, ski schools and children’s ski area.After a hard day on the piste or a day just soaking up the mountain atmosphere you will appreciate the precious moments relaxing with family and friends in the spa area. Comprising of a heated swimming pool, spa bath, sauna and steam room, it is a place to unwind and take it easy. 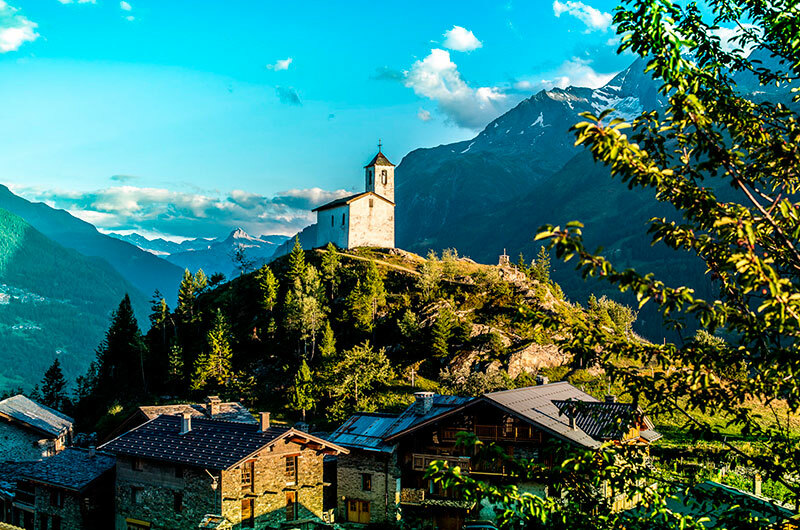 Situated in the quiet neighbourhood of Manessier, close to the mountain fields covered in beautiful flowers and forests, Le Planica is in an ideal spot to start your walks, adventures on a mountain bike or visiting the area with the family or with friends. 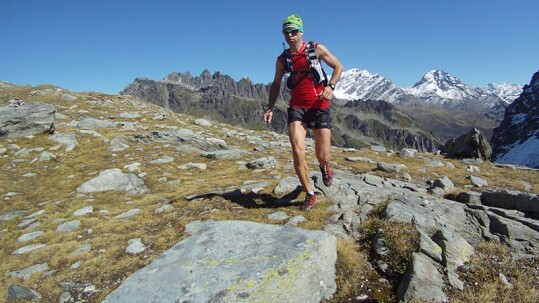 Take part in the different activities within the village or just simply sunning yourself on the swimming pool terrace, a summer mountain holiday is for you. 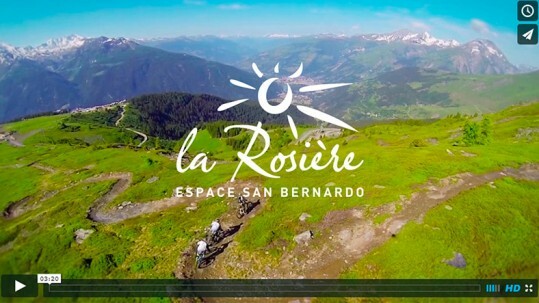 Thanks to our Webcam HD in winter and summer, check out the stunning views from the balcony of your apartment, as well as the snow conditions on the slopes and kinder gardens. 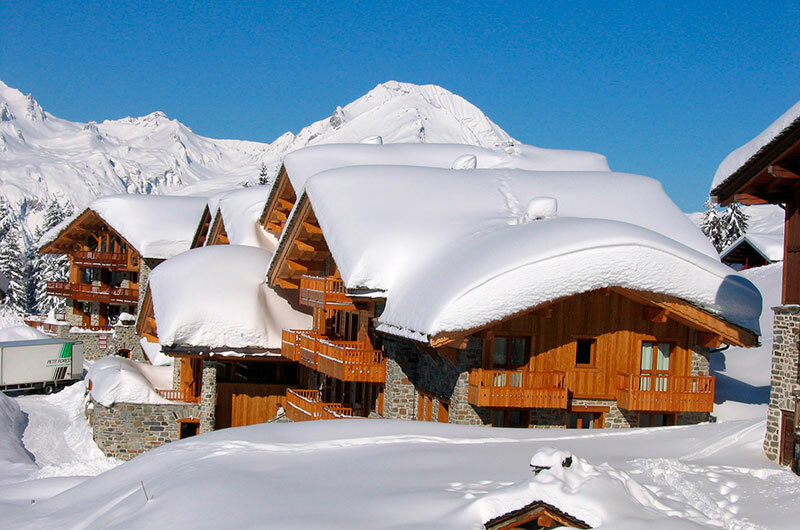 Nestled in the quiet neighbourhood of Manessier at the foot of the slopes, it is in a perfect position to ski in and out and to have direct access to the children’s ski area. Just a stones throw away from the resort centre and shops, and all the village amenities. The residence is a perfect sun trap with its south facing perspective. 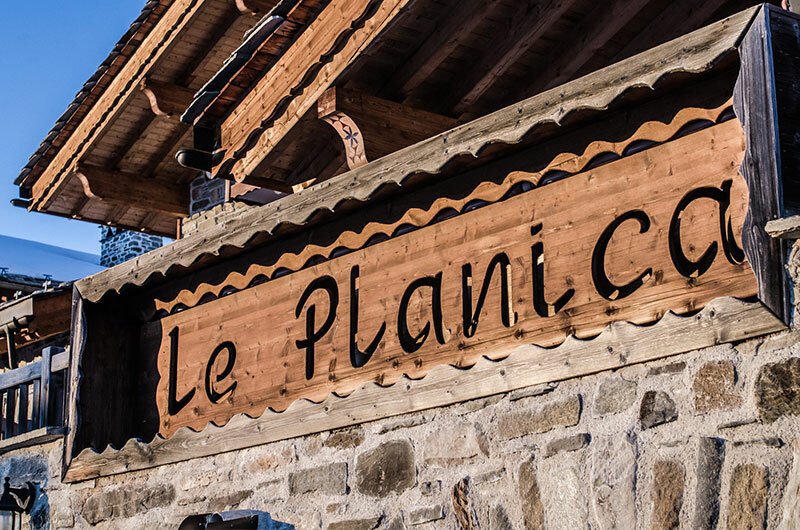 A warm welcome awaits you at Le Planica. Nicolas, Fiona and their son Thomas are here to make your holiday as unforgettable as possible with their personal attention and advice. 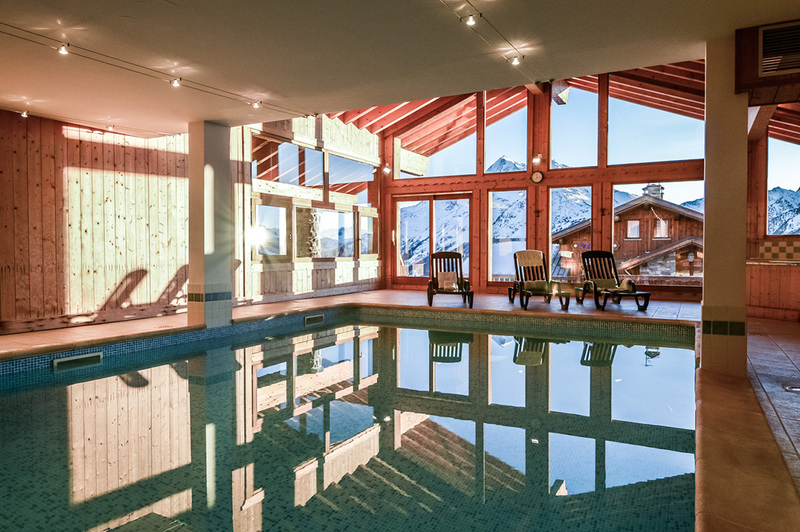 With its private leisure facilities, indoor heated swimming pool, sauna, steam room and spa pool, Le Planica provides an area where you can revive your aching limbs after a days skiing or walking in the mountains. The large windows provide a spectacular view across the valley.